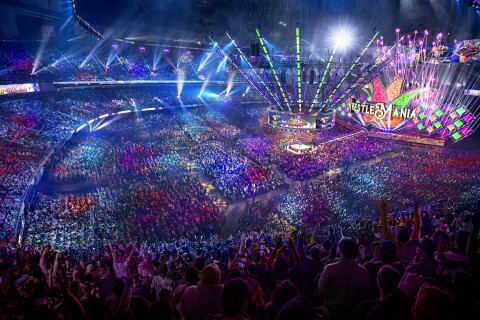 “Yet again, WWE delivered on its promise to offer a spectacular event in New Orleans and a boost to the local economy," said Governor John Bel Edwards. "I would like to thank the WWE fans from around the world that descended on New Orleans for WrestleMania Week. We hope they enjoyed their visit, and more importantly, we hope to bring WrestleMania back to New Orleans in the future."